Cereals - The Secret To Our Ancestor's Long and Healthy Life! HomeHealthDiet and NutritionCereals – The Secret To Our Ancestor’s Long and Healthy Life! Cereals – The Secret To Our Ancestor’s Long and Healthy Life! Sakina Patrawala is a Registered Dietician and a Sports Nutritionist by profession. She is a specialist in Online Diet Consultation. 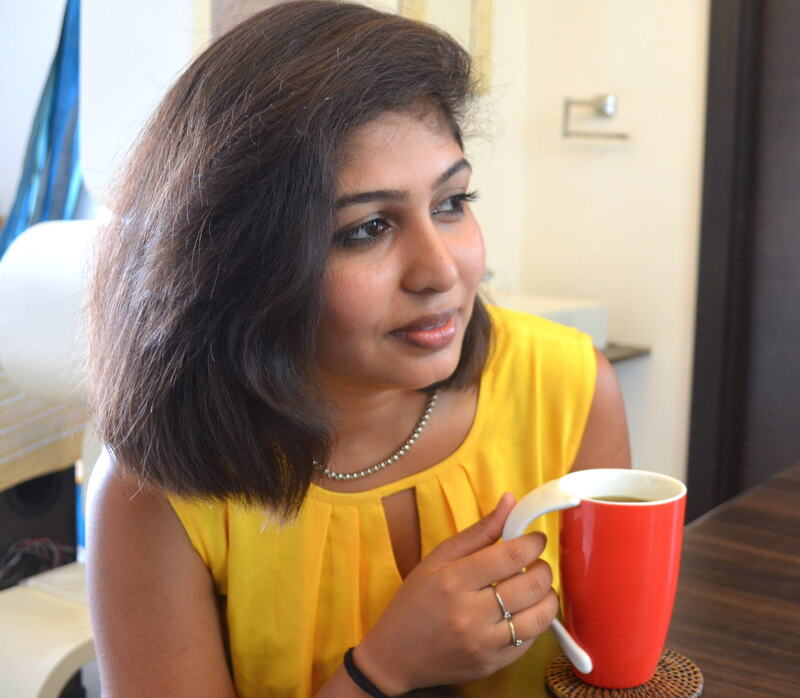 Her academic accomplishments include a Graduation in Food Sciences and Nutrition, followed by a Post-Graduation in Food, Nutrition and Dietetics, both in College of Home Science, Nirmala Niketan. After completing her RD Internship in the renowned K.E.M Hospital, she has cleared her RD Exam in the FIRST attempt! Apart from this, she has done other certification courses related to nutrition like, Food processing and preservation, Sports Nutrition from K11 Fitness Academy, etc. Cereals- our companion to give us the energy we need in our daily lives. Since ages, cereals have been the source of innumerable health benefits to mankind. However, we have always sidelined them in our hectic lifestyles. Cereals provide us with energy, fibre, vitamins and minerals. They are an excellent source of B-Vitamins (niacin, riboflavin and thiamine). The presence of soluble fibre in them helps in lowering blood cholesterol levels as well as keeping heart diseases at bay. 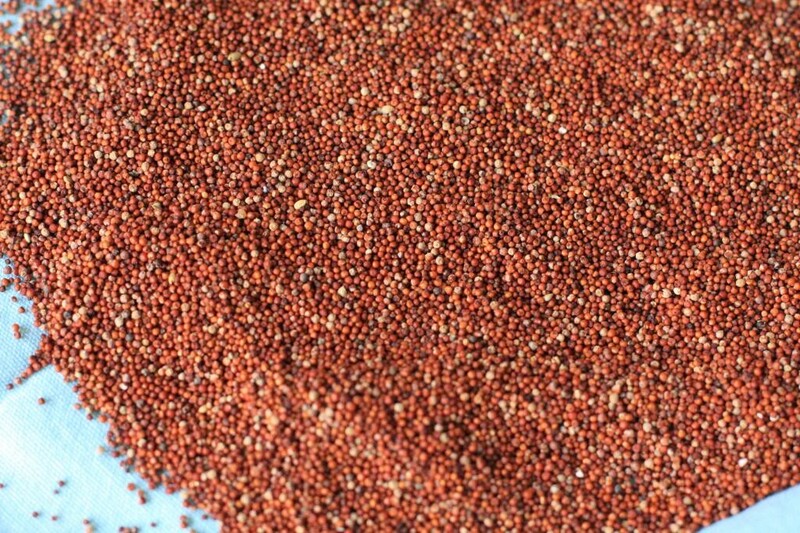 Ragi: A vitamin and mineral –rich grain, it is filled with iron, phosphorus, calcium and potassium. Infact, it has a greater amount of calcium as compared to the other cereals. That the reason we include a ragi porridge for our infants and the senior clan (easy to make and swallow!) Calcium improves the bone density (involved in the infants growth and development) and reduces the risk of joint pains, knee pains and fracture (since seniors are at a higher risks of these health conditions). Bajra: Why is that Bajra is made only in the winters? Apart from imparting heat to the body, it has other added health benefits which we tend to overlook! The niacin content in this wonder cereal helps to reduce cholesterol and maintain a healthy heart! Also, the insoluble fibre present in Bajra helps to improve digestion and stool formation. Replacing your wheat roti’s with Bajra bhakri’s , at least twice a week, would be beneficial for your family. 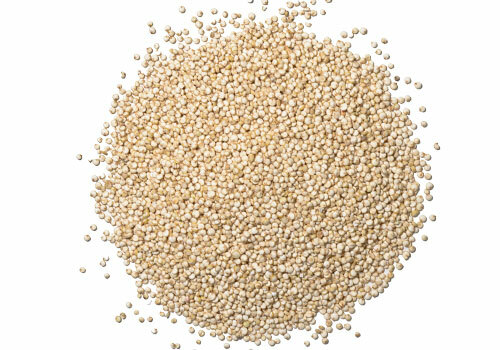 Jowar: Jowar, also known as Sorghum, has a larger content of calcium as compared to wheat and rice. 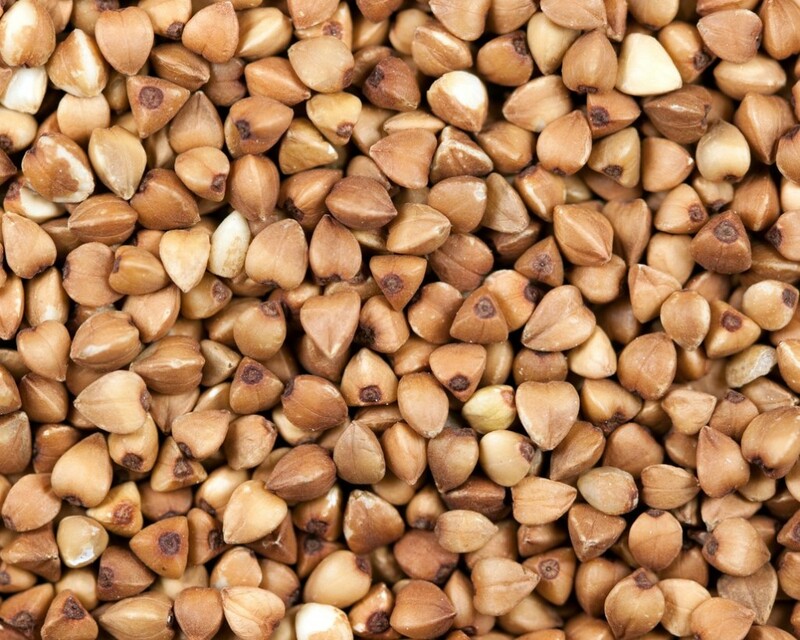 Also, the polyphenolic compounds present in Jowar make them a good source of antioxidants for the body. However, one must be careful of the presence of tannins and other compounds in the outer covering of this seed which hinders the absorption of calcium, iron and protein from the seed. 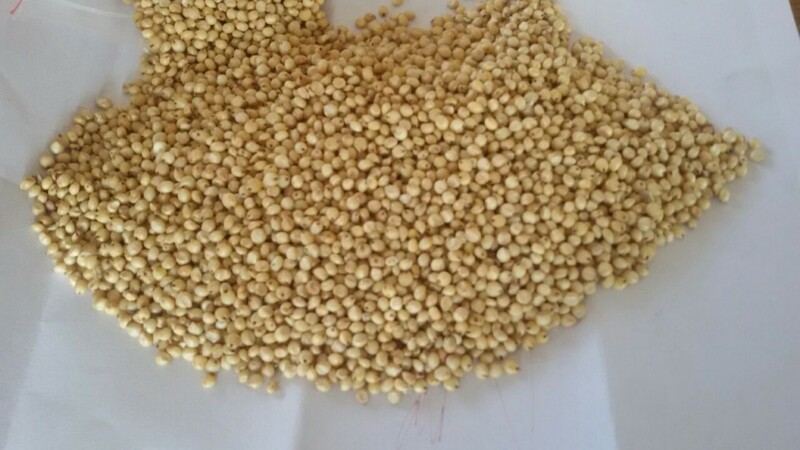 One cup of Jowar contains approximately 8.45mgs of iron, which is essential for adequate oxygen supply to all the body cells and also to prevent iron deficiency called anaemia (most prevalent among women). Hence, toss few Jowar seeds in your salad OR mix the flour with your daily roti flour to enjoy its health benefits! Ensure to add a dash of vitamin C ( lemon juice) or to consume some non-vegetarian meat to increase the absorption of iron in the body. Buckwheat: All of us familiar with the ‘kuttu ka atta’, right? But, how often do we consume in our diets? 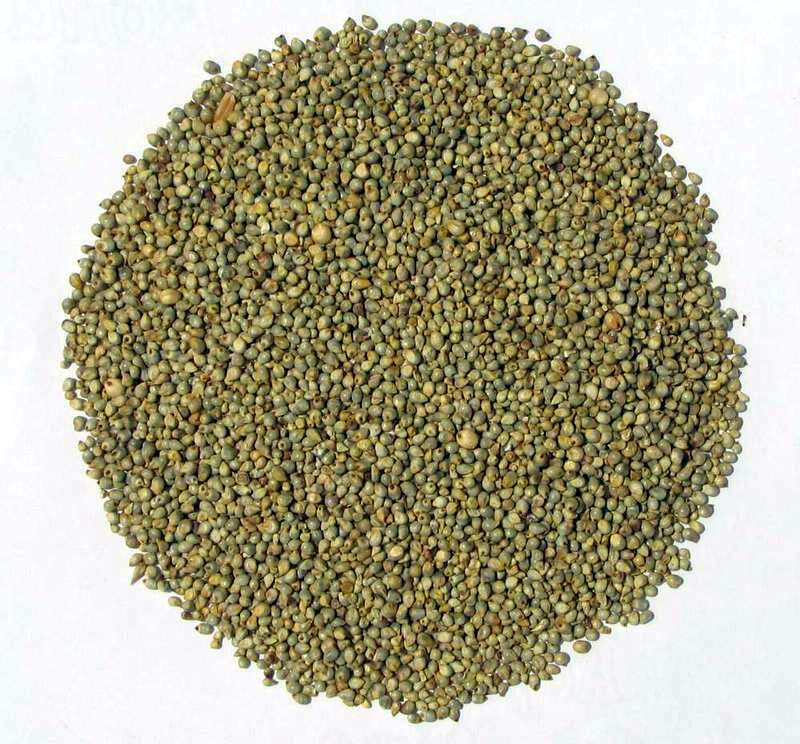 Buckwheat flour is often used during the HINDU fast, is a very good source of carbs as well as proteins- with a good amino acid profile, required for building bones and muscles. Also, it has appreciable amounts of zinc, manganese, iron and magnesium that improve the body’s’ immunity and help in fighting against various diseases! These are few of the primary reasons why is buckwheat allowed during fasts! Hence, now we have immense reasons to include a variety of cereals in our daily routine so that we can get the maximum benefit out of them! Why stick to only a few of the common ones? Let’s make our diet a healthier and a tastier one from today! Five Common Mistakes You Just Can’t Make If You Want To Lose Weight! New Year And Your Health- Take Charge Of It! Celebrating Diwali With Food, The Healthy Way!